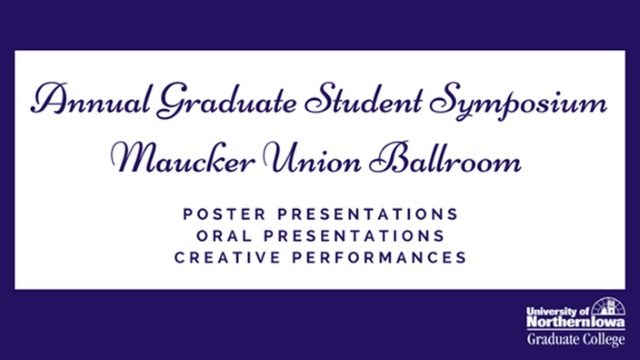 UNI ScholarWorks - Annual Graduate Student Symposium: A Three-Year Old Bilingual Child's Use of the English Article System: Negative First Language Transfer or Typical Development? A Three-Year Old Bilingual Child's Use of the English Article System: Negative First Language Transfer or Typical Development? The increase in global mobility has recently led to language acquisition that involves more bilinguals whose languages involve English and another language. A result of this is greater interest in investigating linguistic features in such bilinguals’ language development. A question that arises in examining data from such studies is whether the reported linguistic inconsistencies are developmental, that is, similar to a monolingual child’s developmental use, or whether they result from a type of negative interference from the child’s other language. Because the research on bilingual children has not been extensive, this study seeks to investigates the use of articles by a bilingual Arabic-English three-year-old child, living in the U.S. This use is then compared to the results of studies of the use of articles in monolingual (English-speaking) children. The use of articles has been chosen as the linguistic feature of focus because the article systems differ markedly between English and Arabic: English has both definite and indefinite articles a, an, and the, whereas Arabic only contains definite articles, which is marked morphologically with an al- prefix on singular or plural nouns and mass nouns. Arabic-English bilingualism in children has received minimal attention. Thus, the new data from this study can provide insight into potential causes of inconsistencies and into challenges of such bilingual development in English.